CR Kennedy will be showcasing the latest in Leica Geosystems part of Hexagon Utility technology at the National Construction Equipment Convention 2018 with our exclusive partners Dial Before You Dig NSW-ACT & Vivax-Metrotech Corporation. Description: There’s a lot going on underground that you need to know about. The Leica DS2000 Utility Detection Radar easily detects and positions deep and shallow targets simultaneously, collecting more information, faster, in any environment. Data gathering and export of any underground utility, from fibre optics to storm sewers, is made possible with the DS2000. Combined with the Leica CT2000 field tablet, the GG03 or the GPS60 smart antenna, the DIGICAT intelligent cable locators and DIGITEX transmitters, the DS2000 is part of the complete Leica Geosystems detection and underground mapping solution that will enhance your business by making it faster and more efficient. 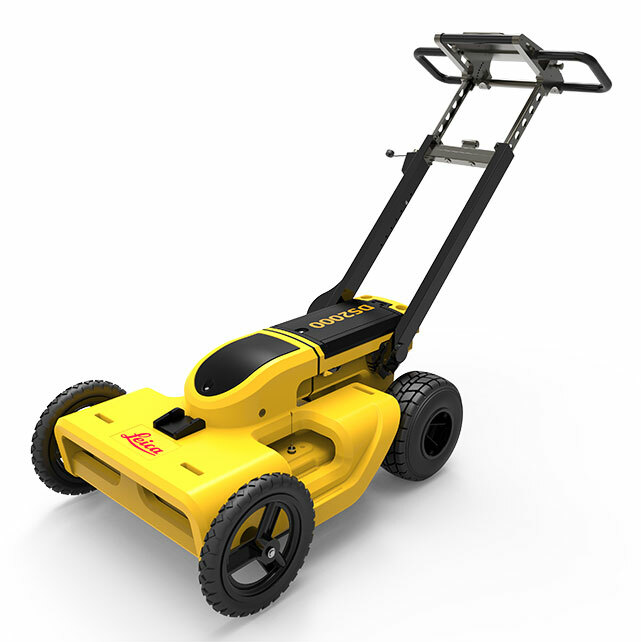 Description: The vLoc3-Pro utility locator introduces new innovative tools for locating buried utilities assuring damage prevention while gathering information for analysis. With two sets of screened 3D antennas signal distortion is easily detected and displayed on the bright full color display. 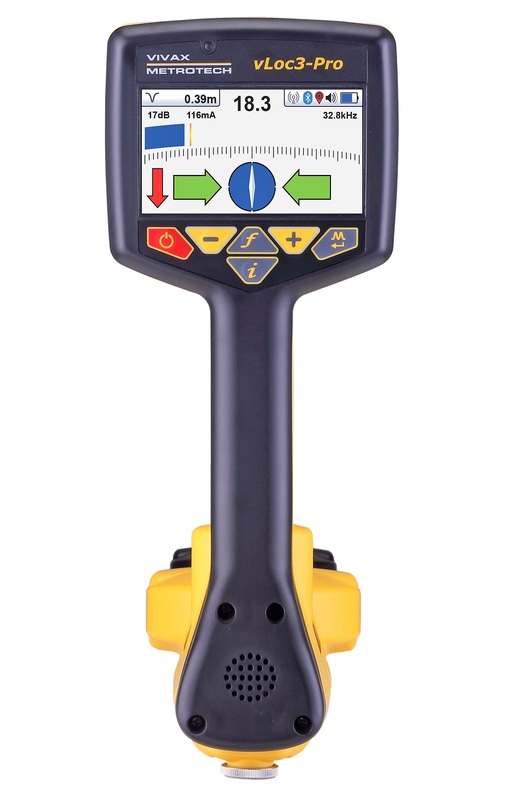 Along with classic locate screens the vLoc3 series locators offer new locate perspective screens of Vector Locate for fully automatic non-walk over locating, Transverse Graph showing both peak and null simultaneously providing immediate measurement of signal distortion, Plan View showing the relative orientation of the cable at any angle, and a new graphical Sonde screen with guidance arrows leading to the sonde location even when it is vertical.